The pineapple has been a universal symbol of hospitality and welcome for many centuries all over the world. 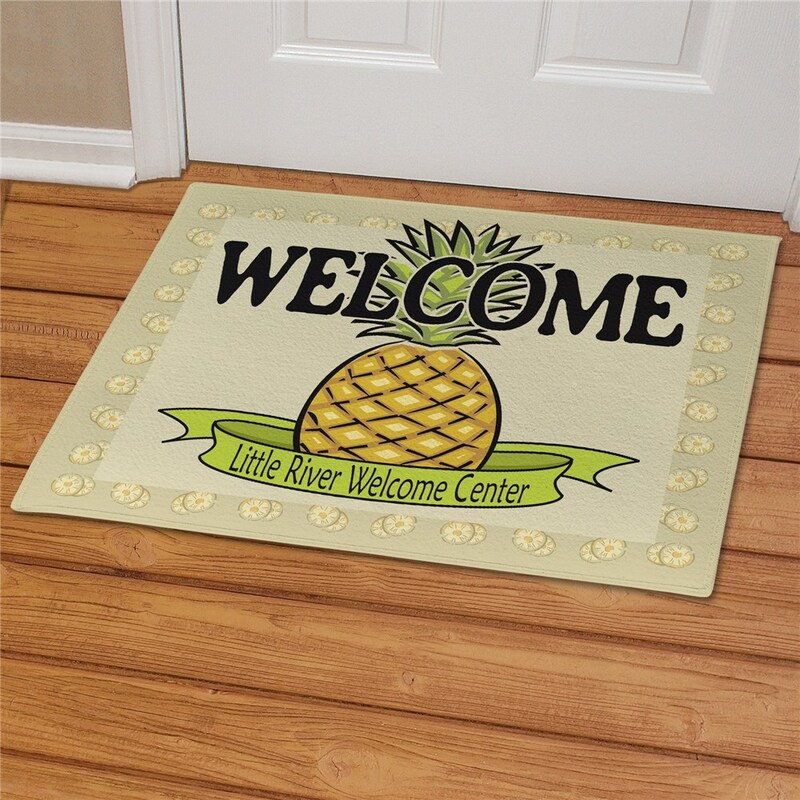 Welcome your guests with our Pineapple Personalized Doormats. 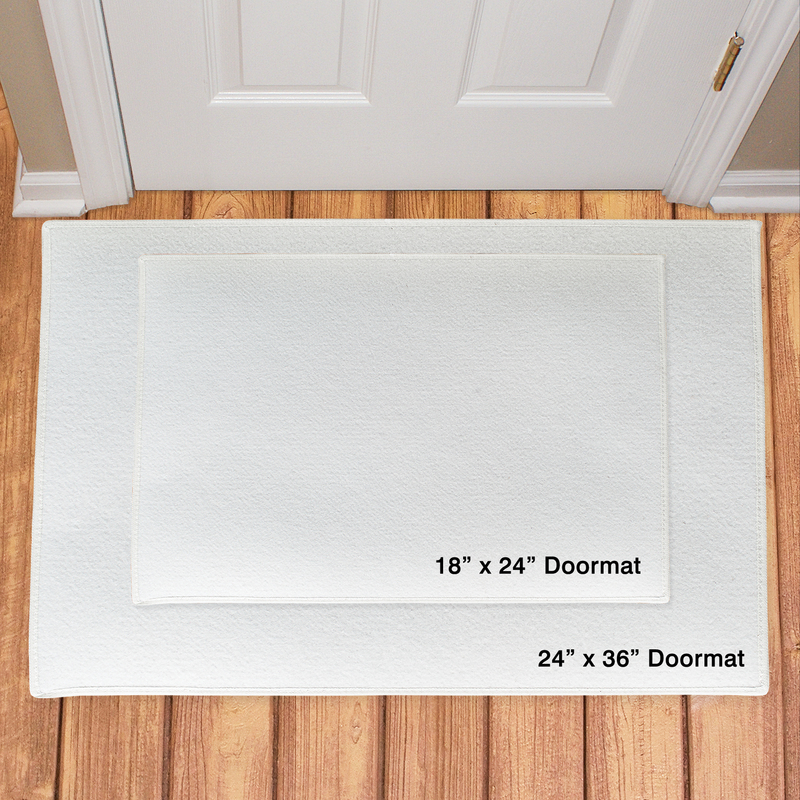 Door mat includes FREE personalization! Personalize your Pineapple Custom Doormats with any one line custom message. 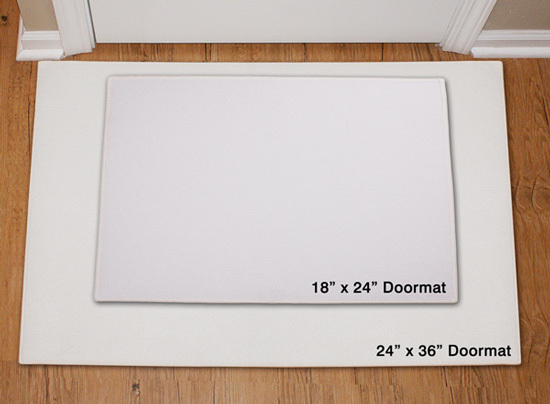 Pineapple front door doormat is safe for outdoor door mat use. I got this for my boyfriend as a housewarming gift and he absolutely loves it. The picture is crisp and clear and the material is good quality. Excellent value for money! Additional Details A personalized gift makes a unique impression for a Housewarming Gift.